Andrew Scott | The Reviewers Unite! 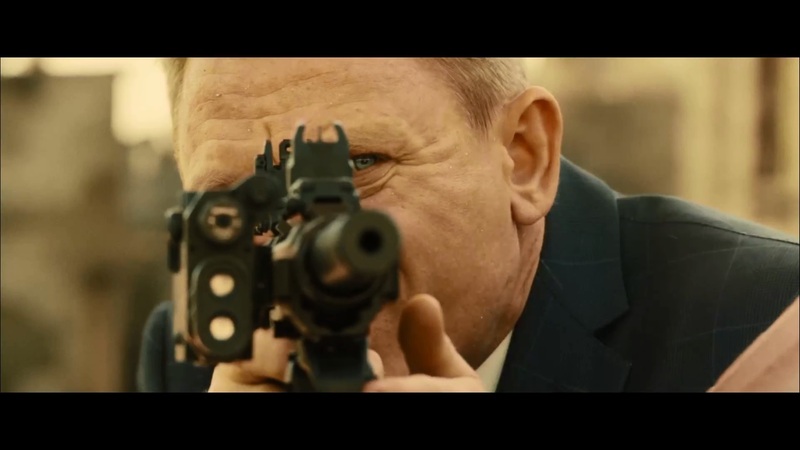 Has it really been three years since Skyfall!? That movie was absolutely fantastic, wasn’t it? Well now the same crew (minus Roger Deakins) is back to give us the next entry in the James Bond franchise! 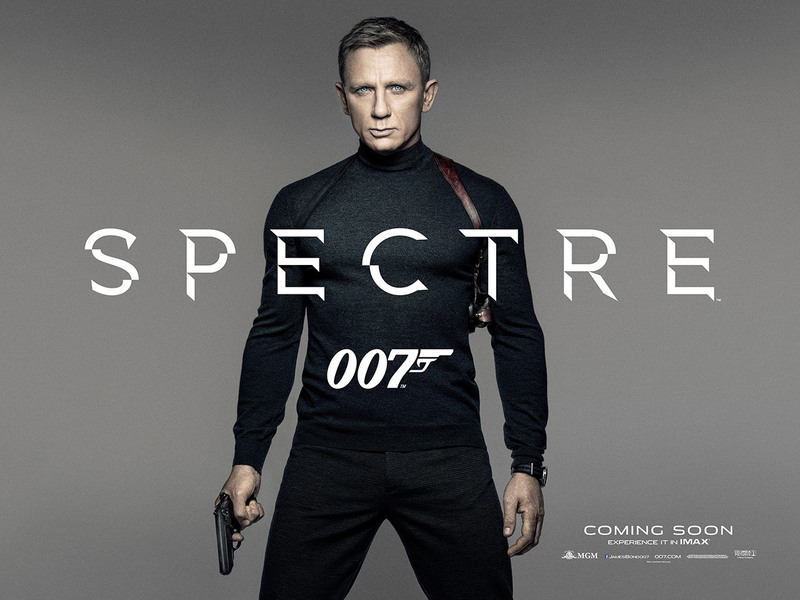 Will they be able to make another fantastic entry in the long running franchise, or will this fail to live up to the massive expectations that Skyfall left us with? Let’s find out!! As expected, the movie is about the lovable spy James Bond (Daniel Craig) and his latest efforts to find the mysterious organization that’s been hunting him and causing chaos from behind the shadows! I though they already figured out it was Quantum, but whatever. After a VERY explosive mission in Mexico, he’s one step closer to finding this evil organization but problems arise when it turns out he went out on his own without MI6 approval. This is particularly troubling for the organization (and M played by Ralph Fiennes) due to the government still wanting to shut them down which you may recall being a subplot in the previous film. In its place, the government wants to establish a worldwide surveillance program that’s being headed up by Max Denbigh (Andrew Scott) who seems just a bit too eager to get Bond out the way. Bond once again goes out on his own (has he listened to anyone since maybe Casino Royale?) to follow up on his leads to find whoever it is that’s pulling the strings behind recent events and is probably controlling Quantum, though that’s still a bit unclear. Will Bond discover what this organization is that they spoil in the title? 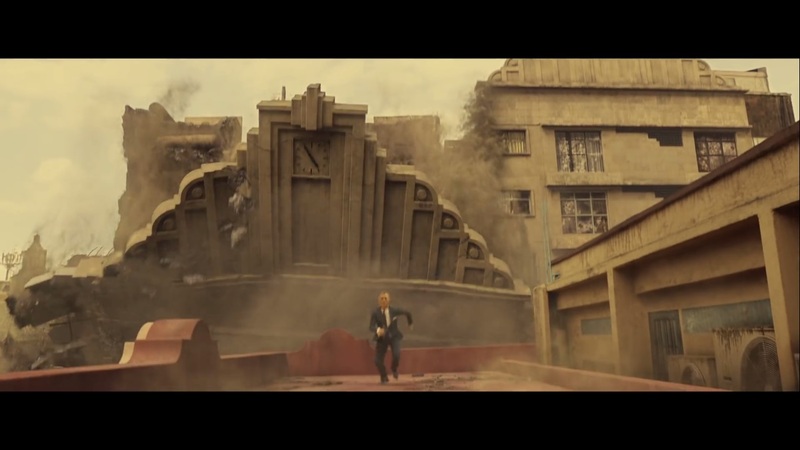 Will he find the mastermind behind this (Christoph Waltz) who we’ve been told is NOT Blowfeld but who the hell else would be the head of Spectre? Will James Bond finally get to the bottom of something without having to kill every lead he has!? It’s probably gonna be a no on that last one. This entry was posted in Cinema Dispatch and tagged 007, Andrew Scott, Ben Whishaw, Blofeld, Christoph Waltz, Daniel Craig, Dave Bautista, James Bond, Léa Seydoux, Moneypenny, Monica Bellucci, Naomie Harris, Ralph Fiennes on November 11, 2015 by Matt Vetrano.